Happy New Year Turin Brakes fans! Normally we’d end the year at Ether Site with a Song of the Year contest, where fans vote for their favourite Turin Brakes songs. But 2019 is here (wow that feels like the future, doesn’t it?) and there has been no contest, so no Song of the Year yet. Due to time limitations I wasn’t able to run the contest until now. So we’re doing the contest now. For 9 days only, please send me your favourite Turin Brakes songs. The idea is simple: make a list of your favourite Turin Brakes songs, send them to me and wait for the results to be published at the end of this month. So the deadline for your top list is SUNDAY 13 JANUARY 2019. If the form below doesn’t work, just send them to ethersite@gmail.com or leave a comment below if you have any questions! Thanks for participating! 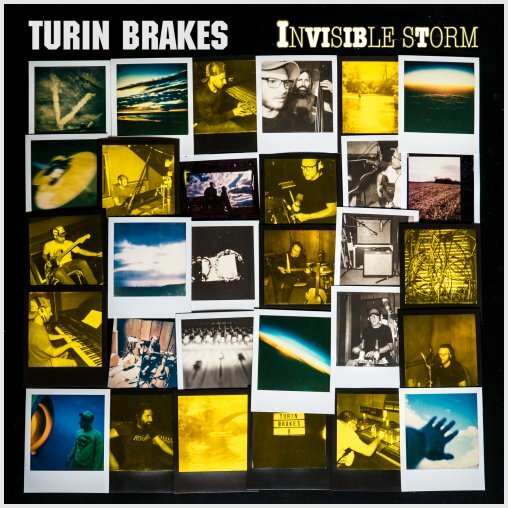 You can pick any original song by Turin Brakes, including all songs from Invisible Storm. Check the list of songs here. I look forward to receiving your top 8s!